Send a buying inquiry to Duplex Board, from Topsun Trading Co., Ltd., South Korea (Republic Of Korea). Product Id 890239. 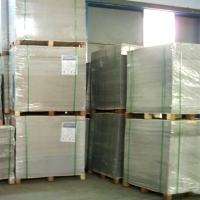 We can supply high quality and low price Duplex Board Grey Back.